Whether you are looking to give your home a brand new look, or simply refresh what already exists, then you need look no further. The most reliable, experienced team of women are here to turn your vision into reality. Please call us to discuss the updates you want to your home. 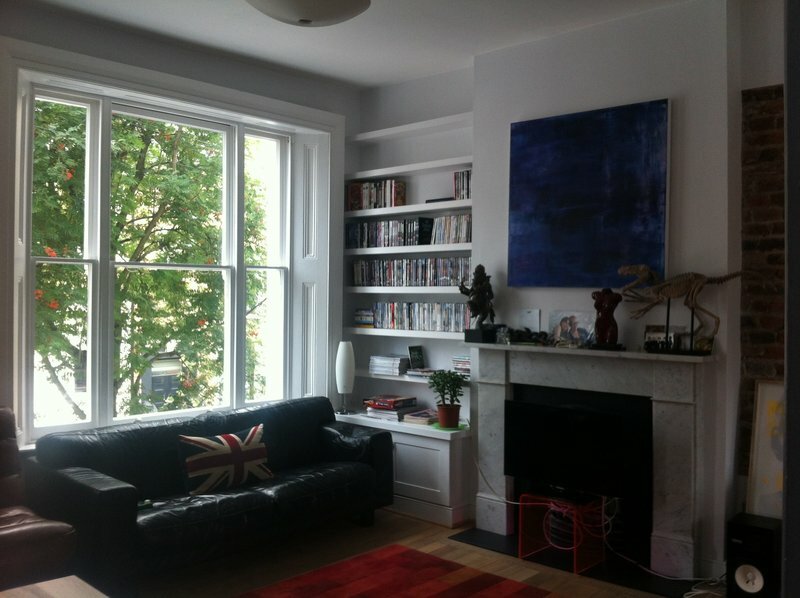 Everything went very smoothly in the complete redecoration of our small flat, from our first meeting with Emily to obtain a quote to the end of the job, which came in on time and on budget. We let Penny and her team in on Monday morning and then left them to it. We had complete confidence in leaving them with our keys. Emily kept in touch during the work, pointing out a problem with one ceiling but then having a "can-do" attitude to sorting it out. We couldn't recommend this team of pleasant and skilful women more highly. Five people turned up on day 1 to start preparing and painting a hall and landings, kitchen and bathroom. Starting with Emily's visit and estimate, I was impressed by the professionalism and organisation of the team. Considerate, friendly and very skilled was my impression. A beautiful job done to a high standard..even extractor fans falling off walls unexpectedly did nothing to phase them! Regular updates regarding progress followed and I was kept well-informed about the details of the job. This team comes highly recommended and I was not disappointed. We left Emily with our keys, went away, and expected every room of our flat to be repainted and perfect on our return. We were not disappointed. Emily and her colleagues are highly reliable and highly skilled. Their work is to the highest standard. You can confidently put yourselves in their hands. We can't recommend this team enough! Emily and her team redecorated nearly the entire interior of our house and were very adaptive and flexible - even when I changed my choice of paint at the last minute. They worked around a full house of people and were very accommodating. 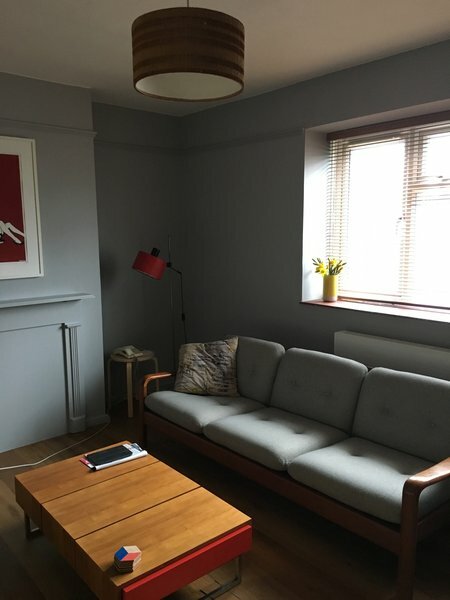 The work was done to an incredibly high standard and Emily and the rest of the team were very communicative throughout the entire process - we knew when they were planning to finish one room and start on the next. The work was completed within budget and Emily was happy to do a few extra things for us when we asked. Most notably, the team was lovely to have around the house. It's not always the most pleasant thing to share your house with other people for several weeks but they were fantastic to have in the house - cheerful, friendly, punctual and respectful. They also took care every evening to ensure that the house was swept and hoovered. I can't recommend this team enough - fantastic decorators and lovely to have around. They book far in advance but are absolutely worth the wait. 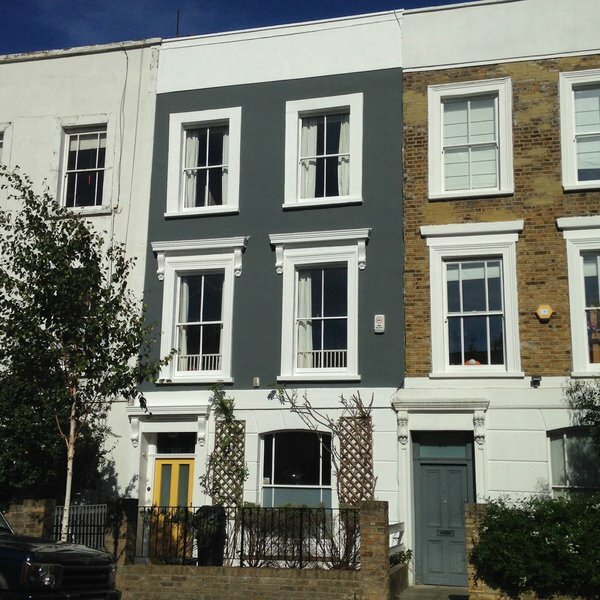 The team of four redecorated the exterior, front and back, of the house. We had a ten month wait for them but it was 100% worth it. 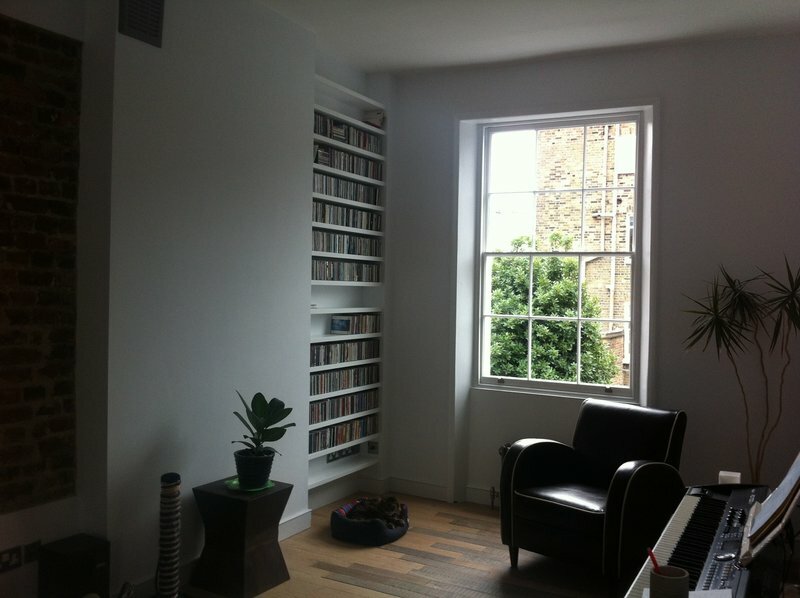 They were punctual, well-organised and friendly, and worked quietly and cheerfully to a very high standard. They stayed within the budget, kept us informed of developments, cleaned up as they went along and left the site spotless. We would recommend them unreservedly. 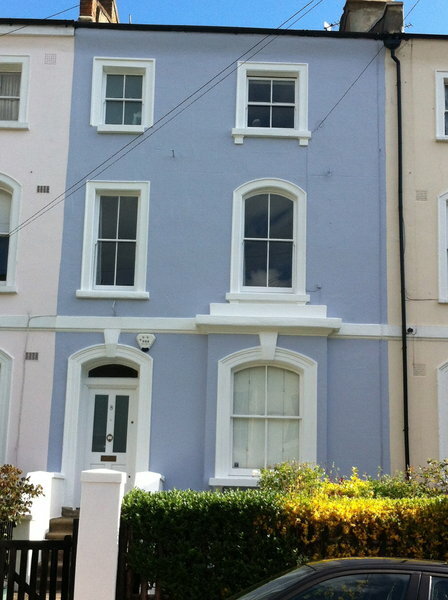 Emily, Emma, Penny and the team did a terrific job decorating the outside of my rather neglected Victorian terrace. They stuck to their time estimate and budget, kept me fully informed of developments and work throughout. They turned up on time, tidied up after themselves and were a joy to have around. Most of all they did an excellent job. I would highly recommend. 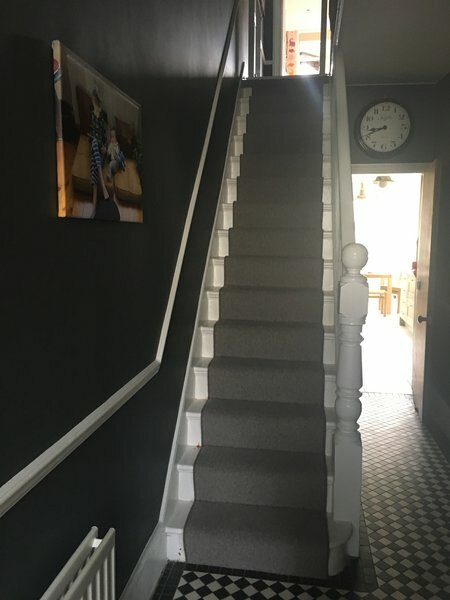 Emily and her team redecorated our three flights of hall and stairs, and our kitchen. They were considerate, efficient and highly skilled. They came on time, finished the job on schedule. They were very happy to make changes when we decided we didn't like the first colour we had chosen - "we want you to be happy with it". Highly recommended and a pleasure to deal with. Emily and her team have done a fantastic job in redecorating the exterior of our house, including windows, doors and masonry. They worked hard and coped with the very hot temperatures during the last two weeks with good humor . They remained cheerful and professional and were good company to have around . 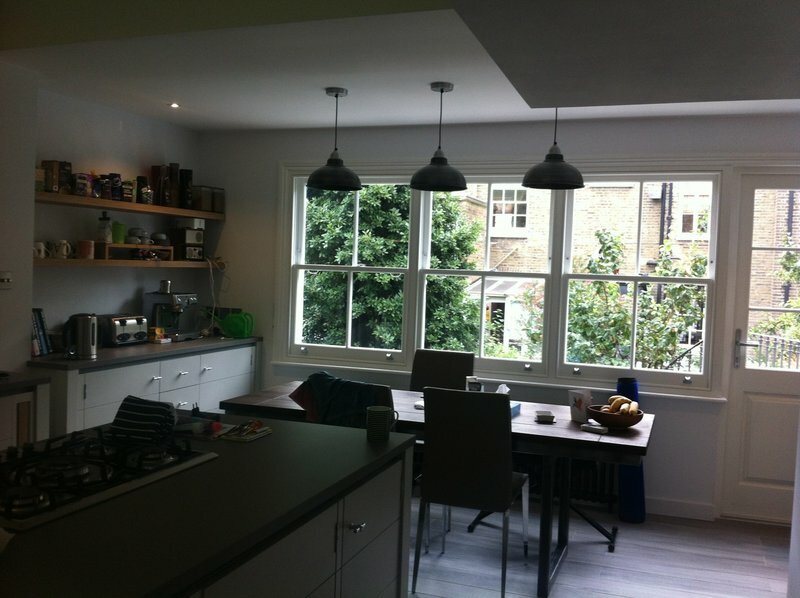 They were very thorough and we are so pleased with the results . We would definitely use them again and can wholeheartedly recommend them . 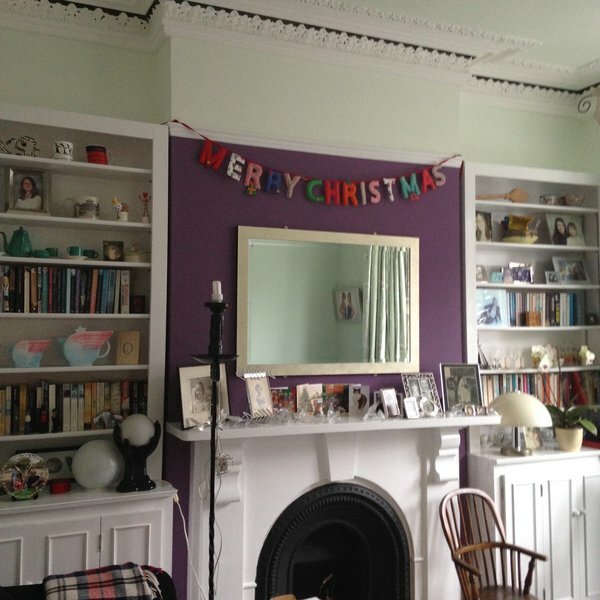 We are very impressed by Emily's experienced team of women decorators. 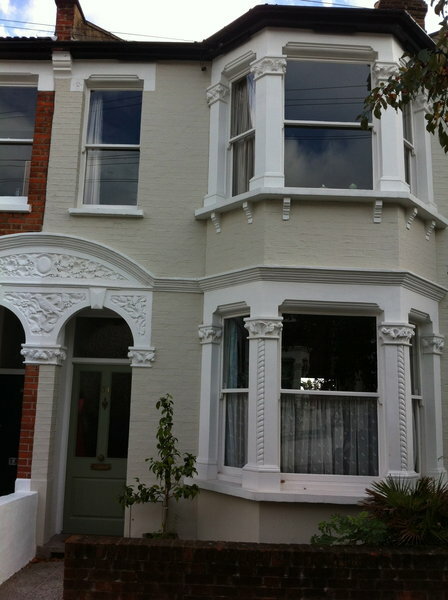 Our late Victorian house (1890's) in Hampstead needed exterior redecoration front and back of windows, doors and gutters. The job was reasonably priced and was completed on schedule. Emily and the team are considerate, punctual, efficient and fun. Our property was swept clean at the end of each day and all rubbish was removed. We asked Emily to do a few extra small on site jobs and she was very willing to do them. We booked Emily in September 2017 for our job which began in June 2018. The team are very busy and Emily kept on touch with us to say when she would begin. She coordinated with a good scaffold company with whom she regularly works. 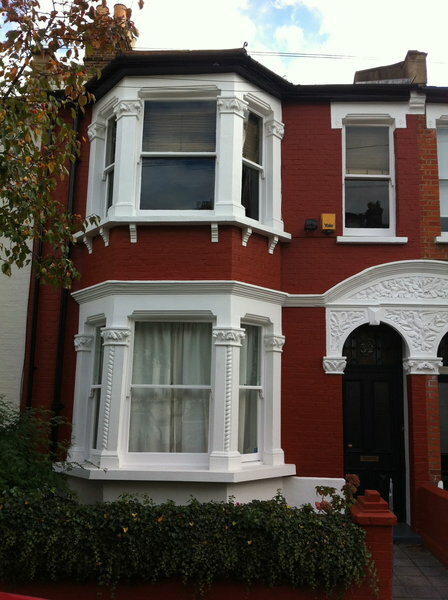 We will definitely recommend the team to others and will use them for our future decorating needs.